Das Koelner Heil aus dem Zyklus "Macht und Ritual": Macht und Rituale der Katholischen Kirche in Koeln 1986-2002, Koelner Dom und St. Martin, Deutschland, Koeln. 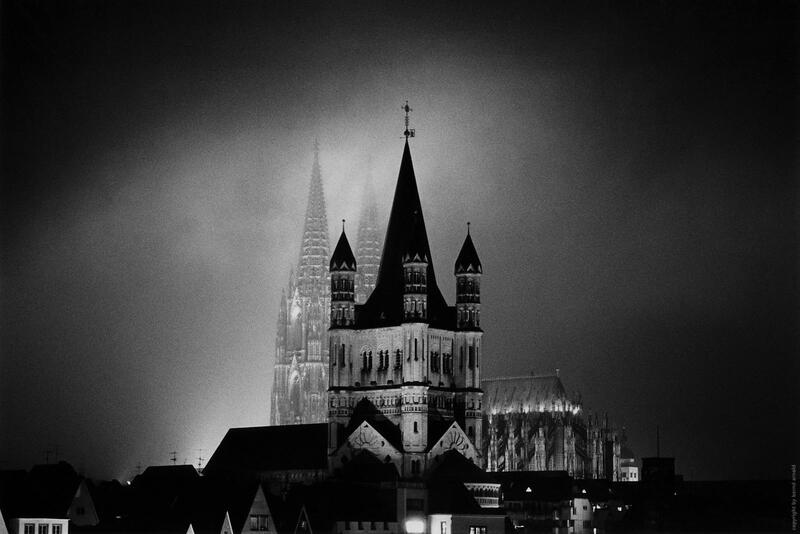 | Power and Ritual - The Cologne Salvation ( Das Koelner Heil). 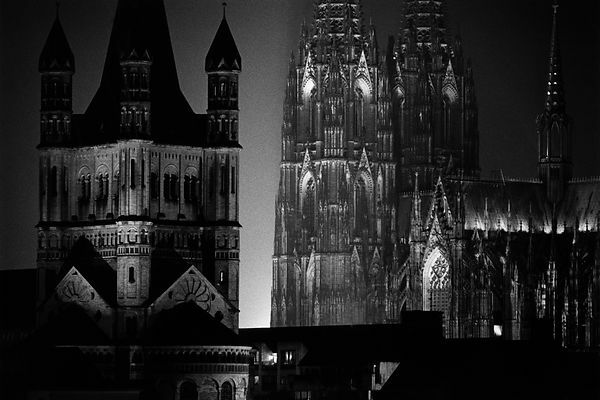 Cologne Cathedral. and St. Martin. Documentary about the Catholic society in Cologne, Germany, 1986-2002. Gelatin silver print, 24x30cm, white border incl., sig., st., 1996. Copyright by Bernd Arnold. All rights reserved. This artwork can't be used without written permission.